Hello, everyone! I am CUI, the M1 student in our empowerment lab. the empowerment of abuse prevention of children. child abuse at the child consultation center. From 1990 to 2008, the number of child abuse has increased year by year. there was violence against spouses in families where they live together. due to public relations of nationwide common dial and mass media coverage. And Professor Arimura introduced his research to us. He conducted international comparison studies. the direction after　comparison with Japanese social care. each country leading to that system. welfare　policy from Japan and arranged it in a comparable form. The mechanism of abuse prevention is divided into two parts. A society that allows you to stay close to the parties and accept the lives of the parties. system and what cannot be adjusted by the system. It was a very meaningful speech which made us understand the situation of abuse prevention. We should use what we learned today in our research or studies. 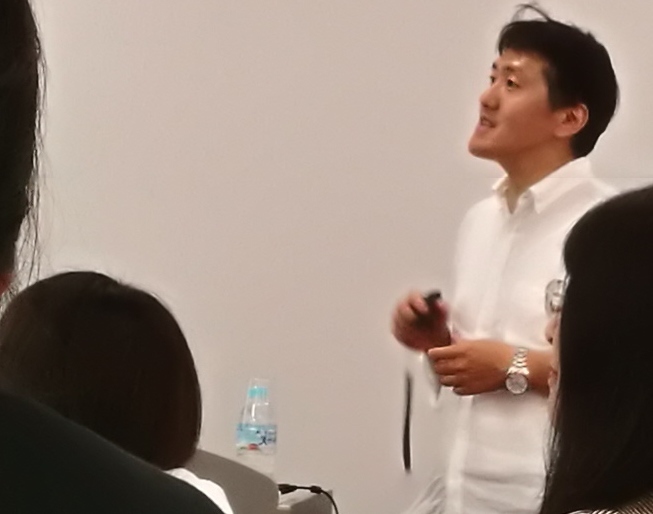 Thanks, Professor Arimura a lot for the wonderful speech.